Turn off your inner auto-pilot, do something different and see what happens. Why do some people succeed at change while others fail? It’s the way they think! 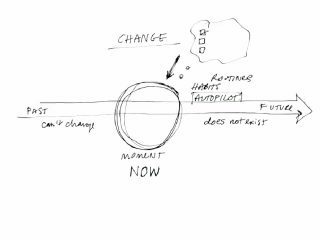 Liminal thinking is the art of creating change by understanding, shaping, and reframing beliefs. What beliefs are stopping you right now? You have a choice. You can create the world you want or live in a world created by others. If you are ready to stop making excuses and start making changes, read on.